Do you like Ariel's Wild Ocean Trend? Share it with your friends. 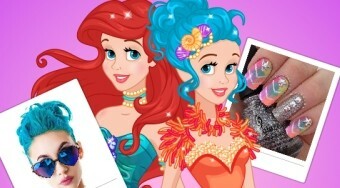 Ariel's Wild Ocean Trend - help the mermaid Ariel explore current fashion trends in the ocean and take care of her great look for this year.